Hey, guys, this was my first Custom Gaming PC Build. I built it roughly 2 years ago, but I figured I'd upload it on here just for anyone who is interested. I will go through my part list and explain why I chose each part. 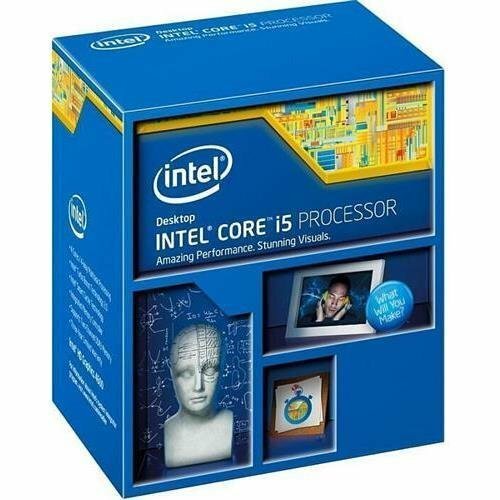 i5-4590 - This was a good CPU at the time which worked well with my GPU, at this time the 7th series CPU's weren't released, so they weren't an option. It would have been smarter to get a K edition CPU as they can be overclocked, which would have suited my motherboard much better. CPU Cooler - No specific CPU cooler was built with this PC as I used the stock i5 4590 cooler. Motherboard - Asus Z97-K - A very good motherboard at the time, not as good for today's usage. This motherboard is not compatible with 7th series CPU's as they were not out at the time. In honesty, the motherboard was very good in comparison to my CPU, which could not be overclocked. Ram - Kingston HyperX Fury Black 16GB (2x8GB) DDR3 - Great ram, still commonly used now. Although if I were to get new ram, I would choose DDR4. 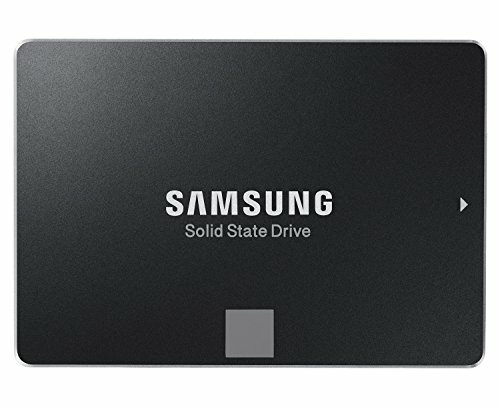 Storage SSD - Samsung 850 EVO 250GB - A great SSD, which can be used for gaming as well as general PC usage. 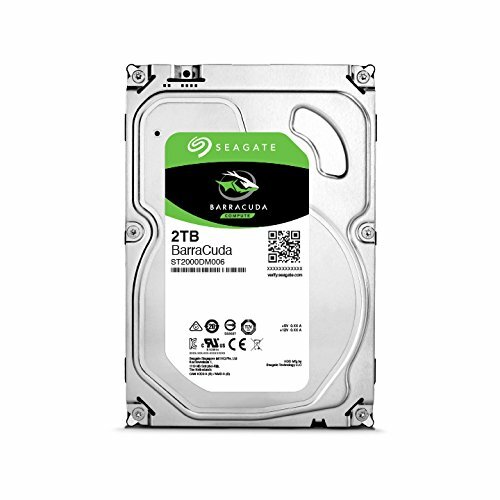 HDD - Seagate Barracuda 2TB 7200RPM 6GB/s - An extremely good, fast hard drive with plenty of space for games, video editing and general PC usage. GTX GeForce 970 - A card that was very good at the time, and still is today. Suited well with my build. Can be overclocked extremely easily and effectively. 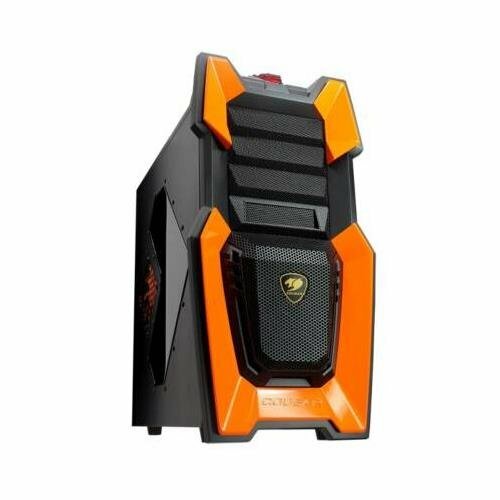 PC Case - Cougar Challenger - A cool looking case with multiple slots of hard drives & fans. Would recommend. Although have had a few issues with some parts coming off. Fractal Design Edison M 750W PSU - A great PSU with 750W, so great for PC's used for overclocking. P.S ~ PCPartPicker automatically says this build is $886, this is because the GPU, Case & Motherboard listed, do n't show prices. Is a reliable CPU for gaming. Although recently has been superseded by the i5-6500 or the i5-7500. 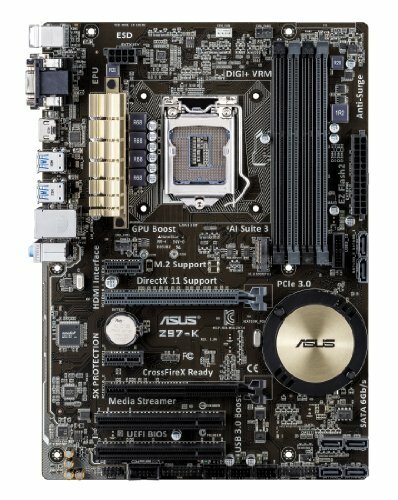 Great motherboard for 5th series CPU's. Has been superseded by the ASUS Z150/Z170. Great ram, that is still commonly used now. Has been superseded by DDR4. Still the fastest 250GB SSD in the world, great for Windows usage and small sized games. Great GFX card, easy and reliable to overclock, works well with at least 60fps on most common games. Great case, good size but have had some issues with parts coming off. PSU with enough power to easily overclock a GPU & CPU, would recommend. Wow what a great efficient build, have fun mmmmmmmmm.